Former and current pro riders Iris Slappendel, Carmen Small and Gracie Elvin, have announced the formation a new women’s riders’ union called The Cyclists’ Alliance, which aims to provide contract and educational support, career advice and legal and retirement assistance for professional women cyclists. 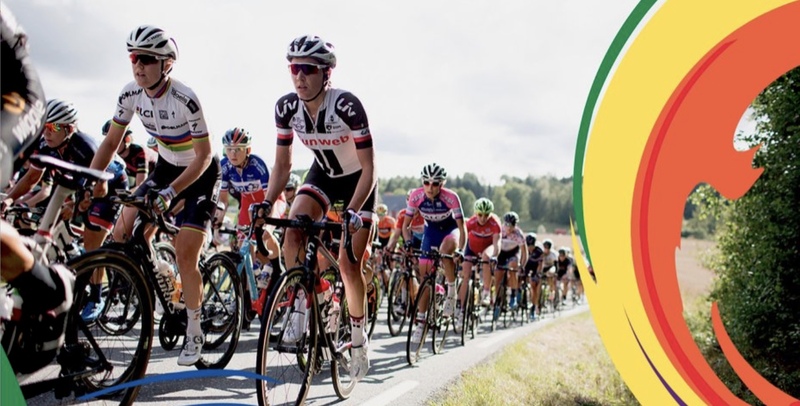 The Cyclists’ Alliance was the idea of the recently retired Slappendel, who spent 13 seasons as a professional, which was inspired by her experiences as both a professional rider and a UCI representative to the women’s pro peloton. According to Slappendel, the project took more than a year to organize, and it began with an initial survey that measured the issues professional women cyclists were facing, and determined that the only way to change the sport was to work together as a unified body of female cyclists. These surveys were sent to over 450 riders from every UCI-registered team in February and April this year, which gathered nearly 300 responses. “The data was presented to UCI Road and Women’s WorldTour commissions in April, and showed a dire need for better contract negotiations and better pay. 46.9% of riders reportedly earn 5000 Euro or less per year, 17.5% of whom don’t get paid at all. And a revealing 90% of riders said they signed a contract with a UCI-registered team without any legal assistance. “This needs to change. An association of women’s professional cyclists will be an important catalyst to push the women’s teams, the UCI, and the race organizers, to unify under the umbrella objectives of building a stronger sport, with a new narrative, broader appeal to fans, with greater economic and career opportunities,” said co-founder Gracie Elvin. “Without an association, the economics of the sport will remain small, in control of the hands of just a few key people, and limit the opportunities for all of us. So we ask our fellow cyclists to join us so we can leverage our strength to negotiate a better future with our teams, our partners in the UCI, new business supporters, and fans across the world. In addition to founders, an Advisory Board has been established of a wide range legal, financial and humanitarian professionals. The Alliance’s first steps includes official recognition by the UCI by the time of the Innsbruck 2018 World Championships in order to enter into negotiations to create the first Joint Agreement for a minimum wage and a standard contract. “I truly believe that women’s professional cycling is on the verge of becoming one of the fastest growing and most commercially-lucrative professional women’s sports,” says Small. 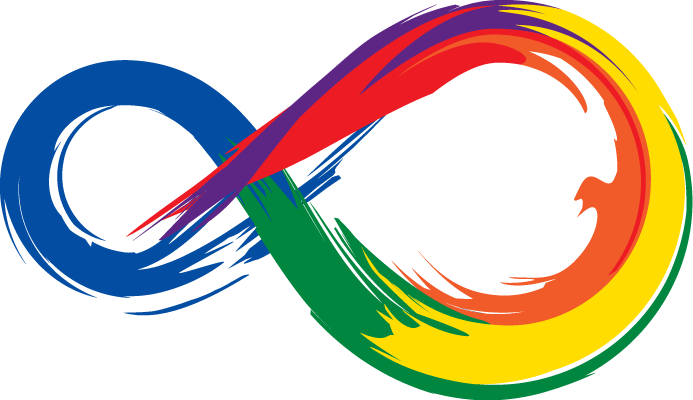 The Cyclists’ Alliance’s first major goal is to build up its membership and be recognized by the UCI, with the aim of developing a standardized contract that riders can use as a template or a comparison with their own existing contract. They’re also in talks women’s teams, who they hope will form their own organization so that both can work together for the advancement of women’s cycling. “Once the riders form an organization then the teams need to form one and then we can sit together and work on minimum working conditions, minimum salary, team ethics and those kinds of things. We’ve been in touch with some team managers and we’ve asked them to start forming their own team organisation so that is in the making,” said Slappendel. “We will continue our meetings with team managers and our first goal is that we will be recognised officially and the teams will form an association at the 2018 World Championships and we can start speaking about a joint agreement. For more information on the Alliance and its objectives, you can visit their website here.